The radio was playing 'Remember the days of the Old Schoolyard' by Cat Steven, on the first day of schools!!! I recalled sweet memories... driver on my right must be thinking... 'who let this MAD lady behind the wheel' early Wednesday morning!!! The good old days... The 'free spirited' days... with no care of whatsoever happening to the world. I remembered my first best friend in Kindergarten, we were together, in the same class from kindy up to Yr 6, then I left to another school and after 30 odd years...we met up again (in Perth). I remembered the teachers who taught me ABC, 123, drawing and colouring. I remembered the Sisters/Nuns telling us off when we screamed at the top of our lungs, for disturbing their evening Prayers. Make syrup separately. Mix sugar and water in 2 separate pot. Bring to boil, stir until sugar dissolves. 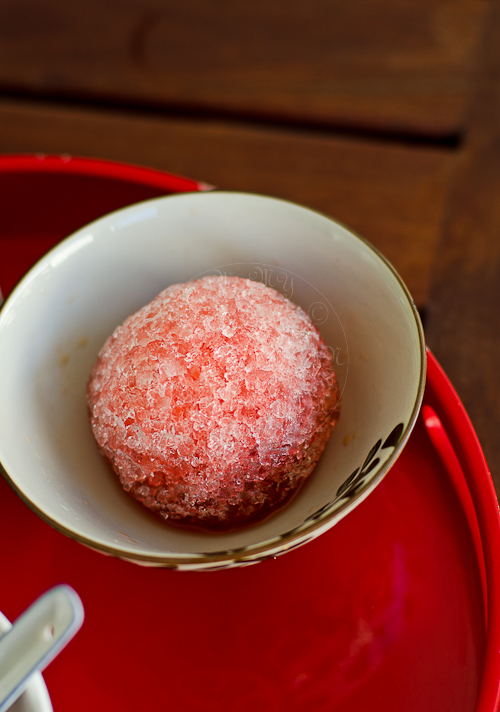 Pat some shaved iced into a ball and drizzle the syrup over. Happy 3rd year of blogging! Hope you will continue many more years! Wow, it's so amazing to read about how you are able to reconnect with seriously long lost friends after so many decades! I still remember the time you shared about your long lost pen pal. My favourite thing about food is how it brings ppl together and also how it takes ppl back to happy times in their childhood. LOVE this post! Yes, I remember this icy ball fun during my time. Definitely not your school but mine in Singapore. Hi Lisa, happy blog birthday. 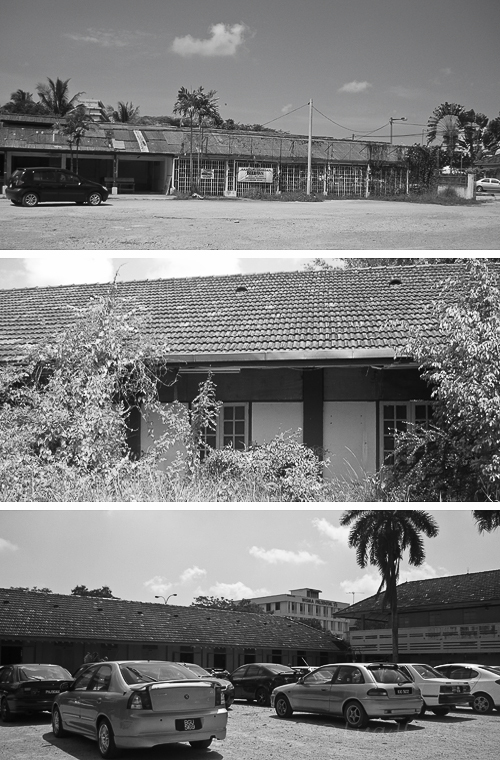 Those were the good old days and I'm from convent too in Johor. Thanks for the reminder of ice balls, I think I'll try making it one of this day when I got nothing better to do. Have a nice day. 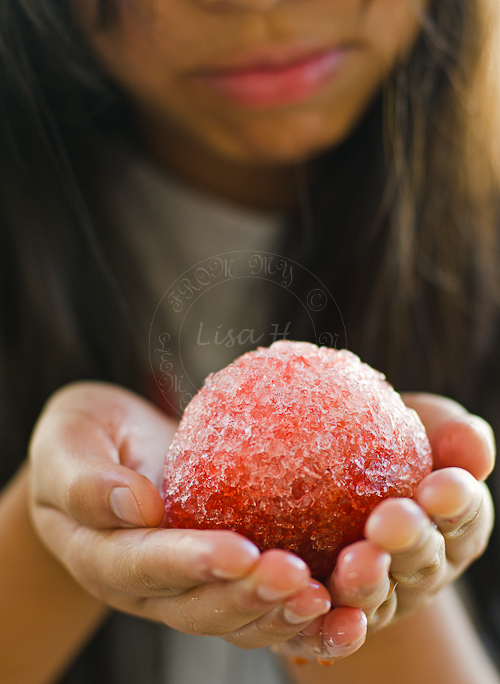 Lovely post and memories¨those icy balls look amazing and ever so refreshing. Happy 3rd year of blogging!! Happy 3rd blog anniversary!! Keep it up! Happy Blogiversary!!!! What a wonderful milestone! 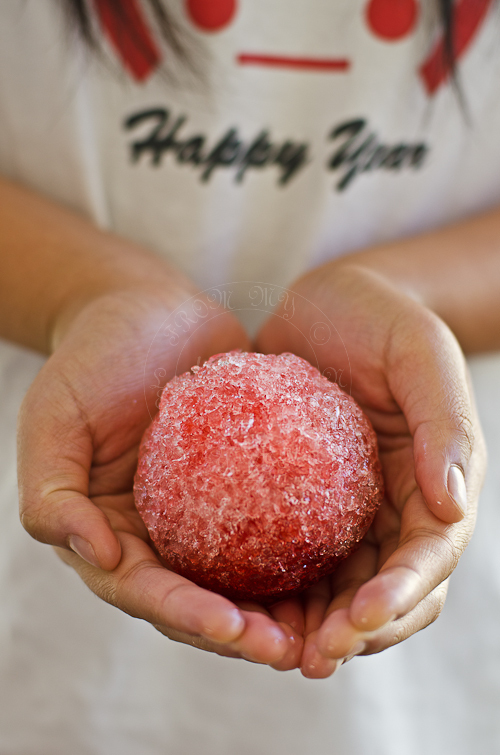 I loved reading about your ice ball fights, and your frozen ice ball looks so beautiful...I love the colours. You do have that as well in Malaysia. Amazing how we grew up with the same thing. Happy blog birthday! I'd never had ice balls but brings back memories of redbean and coconut ice cream sold by the aunty living across school gate! Happy blog birthday! It's amazing how we can 're-live' memories through food! I've never had icy balls before, but my dad always used to tell me how he enjoyed eating these in school last time. I couldn't imagine what it was like, but it looks exactly like how he described it, a ball of ice doused with colourful syrup. I'm sure he would love to eat this again! Thanks for the post!